« Members of the North West Raptor Group installing new Peregrine platform on St Annes church tower. New petition calling for the Wildlife & Countryside Act 1981 to be updated and amended to include the addition of a Vicarious Liability law, making estate owners responsible for the illegal actions of their gamekeepers. Second, the licensing of Red Grouse shooting. Last but not least, mandatory prison sentences together with more appropriate fines for killing protected birds of prey, the destruction of their nests, eggs and young. 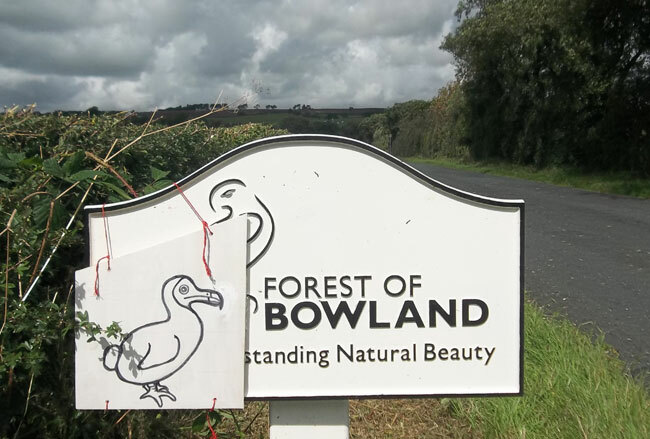 The Hen Harrier has been used for over 50 years to denote the Forest of Bowland AONB, but in view of the wide scale persecution of this raptor throughout Bowland there are growing calls for the Logo to be replaced with a more appropriate symbol, perhaps the DODO? 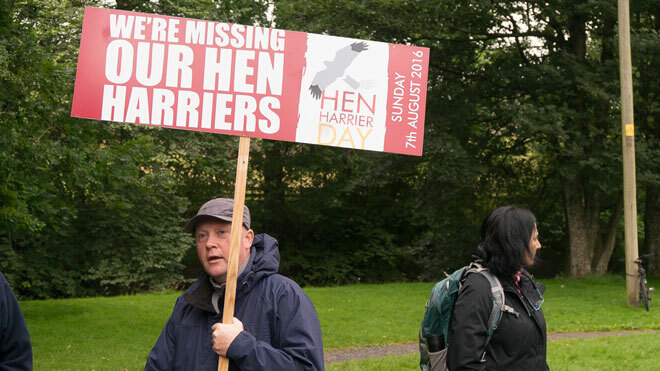 Please if you care about the illegal killing of ‘protected’ birds of prey on grouse moors, bringing species like Hen Harrier, Peregrine and Short-eared owl to the brink of extinction on moorland where the Red Grouse is shot, please take a minute to support this important petition by signing it today. If we all sit back and do nothing, the game shooting industry will win, consigning the raptor on grouse moors to the history books forever. We must not let that happen. 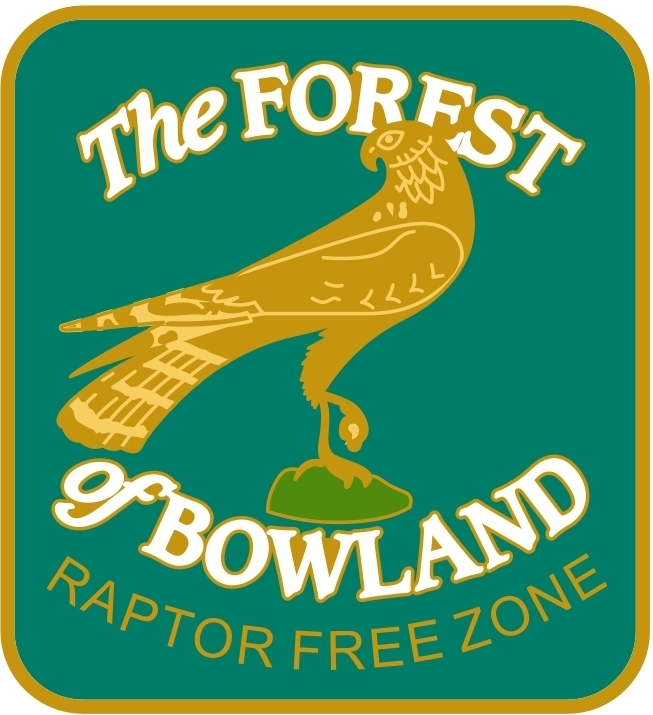 In view of the disappearance from the Forest of Bowland of all successful nesting Hen Harriers, together with the abandonment of at least 16 Peregrine falcon territories inside the Bowland since 2010, the Dodo has been nominated for a more suitable and realistic symbol for this moorland region in west Lancashire. 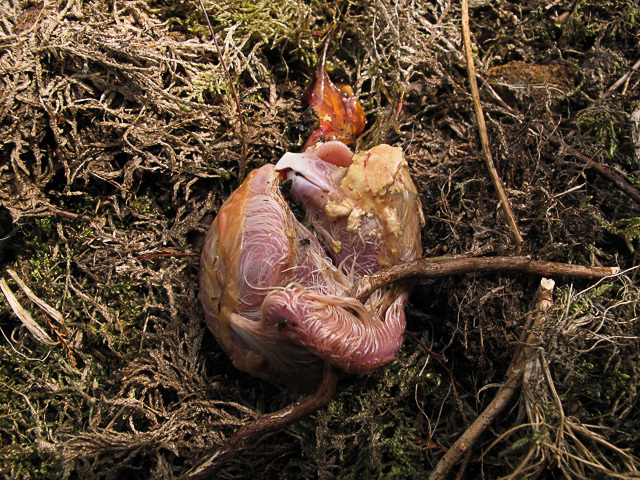 The image below showing a single dead Peregrine embryo was the result of ice crystals being placed on a clutch of peregrine eggs at a ground nest to prevent any eggs hatching. This method of raptor control was has been used to prevent raptor eggs hatching in both the Highlands of Scotland and more recently throughout parts of the Forest of Bowland. 1 comment to Petition: Vicarious Liability Law & Licensing of Grouse Moors in England & Wales to prevent continued persecution of Raptors! Hi, great site and thanks for all your hard work. This new petition should be supported by everyone interested in the care of our persecuted raptors on grouse moors.